Starbreeze to be fully reimbursed for development costs. Starbreeze has sold back the publishing rights to System Shock 3 to developer OtherSide Entertainment, the company announced. The company will be fully reimbursed for the costs it has had in connection with the development of the game. Since acquiring the publishing rights to System Shock 3 in 2017, the company has partly financed its development. Starbreeze maintains the publishing rights to the upcoming Psychonauts 2 from Doublefine Productions and 10 Crowns from Mohawk Games. 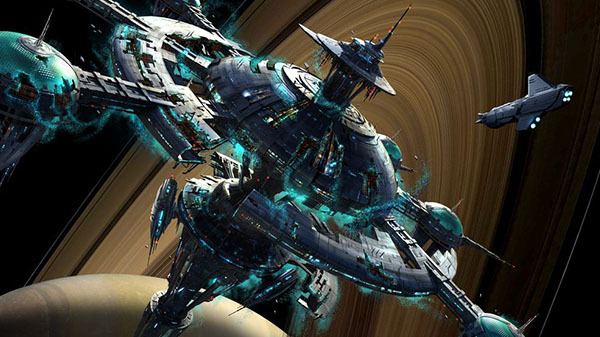 A release date for System Shock 3 has yet to be announced.